when you book a Mini-Suite or below! $50 Deposits through April 17! Don't miss these hot offers! Wherever you choose to cruise, we can take you there. 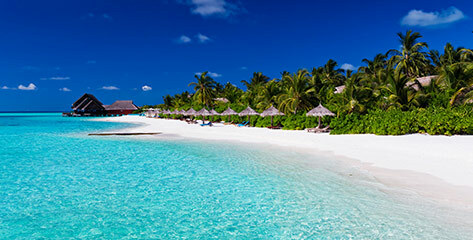 Take the ultimate tropical vacation on a Caribbean cruise! 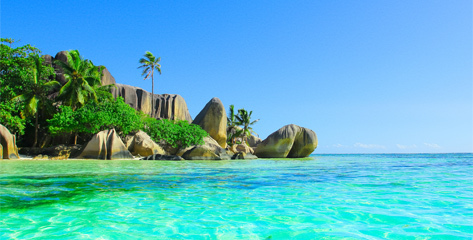 Say "aloha" to a sunny Hawaiian vacation! 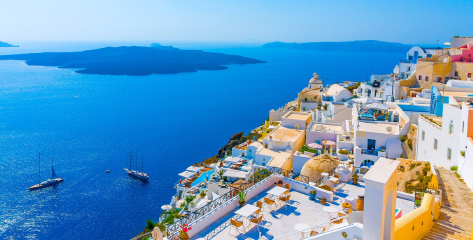 It's not too late to book your Mediterranean cruise adventure! 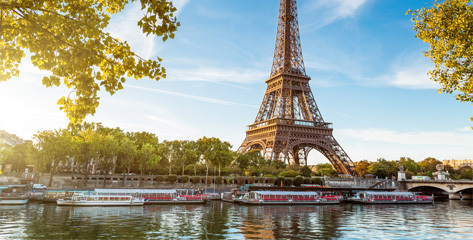 Explore world-class destinations and iconic cities on a cruise to Europe! 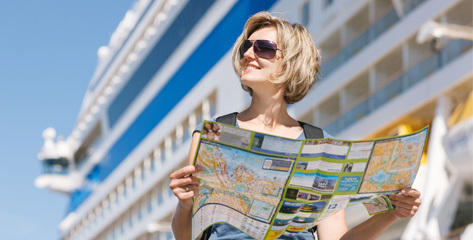 Read about hot tips and tricks, cruise industry news, and top companies, ships, and destinations. 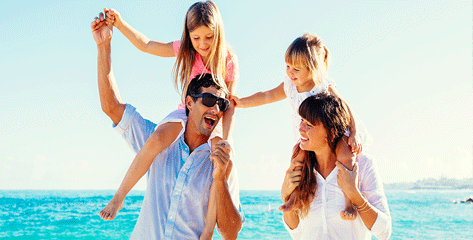 Fantastic prices on cruises for the whole family! 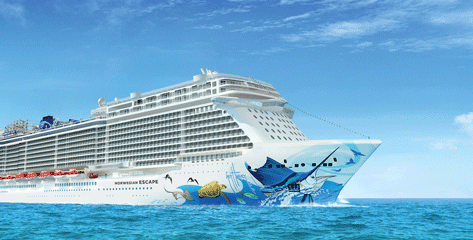 Find the hottest cruise deals with Dreamlines! 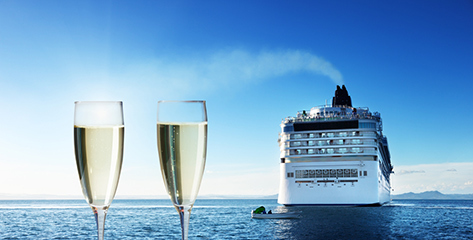 Experience five-star service on a sophisticated luxury cruise! Who says you can't have fun while cruising solo? 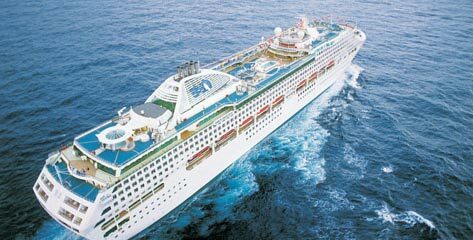 Choose the cruise line that's right for you! 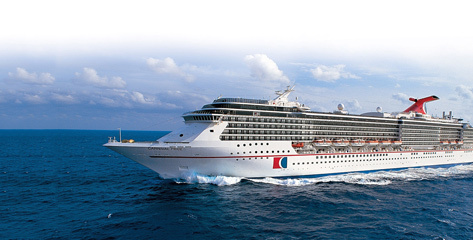 Enjoy an action-packed family vacation with Carnival Cruise Line! 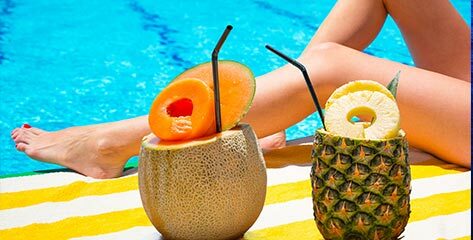 Come Back New after a relaxing vacation with Princess Cruises! 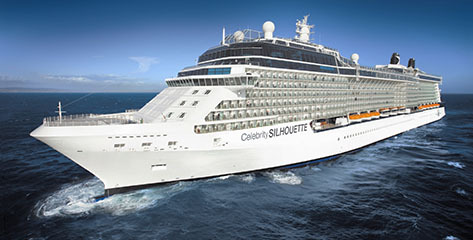 Celebrity isn't just a cruise line, it's a lifestyle!